These are the questions I get asked most frequently about Flubaroo- a Google Sheets Add-On that grades tests. I’ve used Flubaroo as my only (automated) test grading option for more than a year. If you haven’t already, watch the short video at Flubaroo.com for a quick over view of how Flubaroo works. 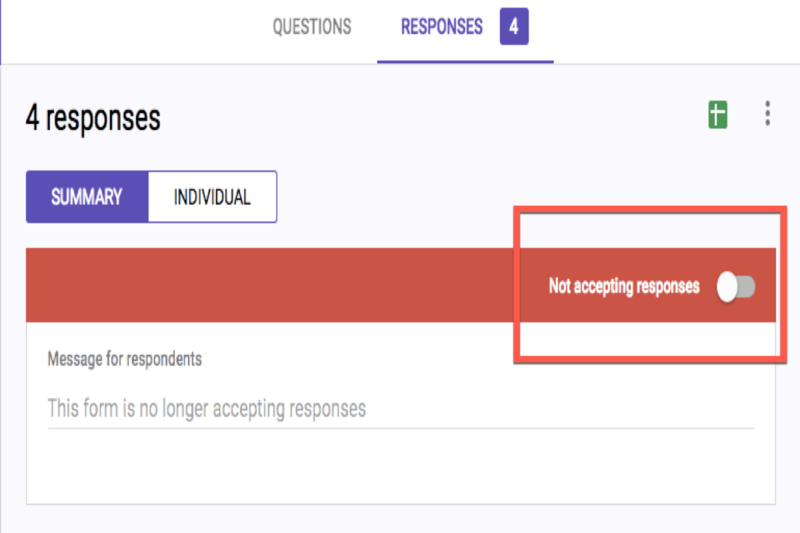 Note: Now you can build quizzes directly in Google Forms! It works a bit different than Flubaroo. For a good comparison of the two, see this post from Control Alt Achieve. Do I just have to do multiple choice questions? Nope. You can do any time of question you want. Will it grade short answer questions? How do students get their answers? The easiest way is to email students their answers. You can choose to include the correct answer with their score or not. Good tip- if you automatically collect students’ usernames in your Google Form then at the end of the quiz students will see the option to send themselves a copy of their submission which, in the case of a quiz you probably don’t want to have first period send themselves a copy to show third period during second period. Get past this by having a mandatory question that asks students for their email. This is a good option anyways, because maybe you don’t have email turned on in your domain or maybe students want their answers sent somewhere else. Will it automagically put the grades in my gradebook? Uh, non. You still have to do that yourself, but use the Tab Resize Extension and open a separate window to do it quickly. How do I write the key? The “key” is made by you taking the test in Forms and naming it Answer Key. I highly recommend you doing this first, so the answer key is in the second row of the Spreadsheet and so that you can check if there are any “issues” with the test. In the First Name box write: Answer and in the Last Name box write: Key. How can I keep students from cheating? Make a question for a “code.” This will keep students from logging on remotely (from home or another classroom) and taking the test. This is an issue if you share the link in Google Classroom because students will have it not matter where they are. Only say the code out loud and change it as soon as you say it. (Students can be sneaky.) To do this make a new short answer question and click on the toggle to require it. Then click on the three dots and choose data validation. So basically now a student has to enter the number 1642 in order to proceed. As soon as everyone has gotten into the test, I will change the number to 1600 (or anything) just in case someone though they might be sneaky and text the number to someone not in class. Can students take the test after I’ve graded it? Yes. Remember, you’ll have to re-open it or click “accepting responses” and make a new number code (and turn it off again!) Flubaroo now has a new option that will grade only the latest submissions since the last time you graded instead of re-grading everything. See my blog post for more tips on building Google Form Quizzes.